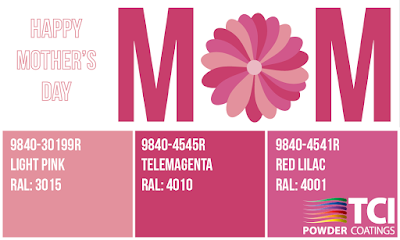 TCI Powder Coatings Blog: Happy Mother's Day! Whether you are a great mom, or you have a loving mother, Happy Mother' Day to our friends, family, and customers. 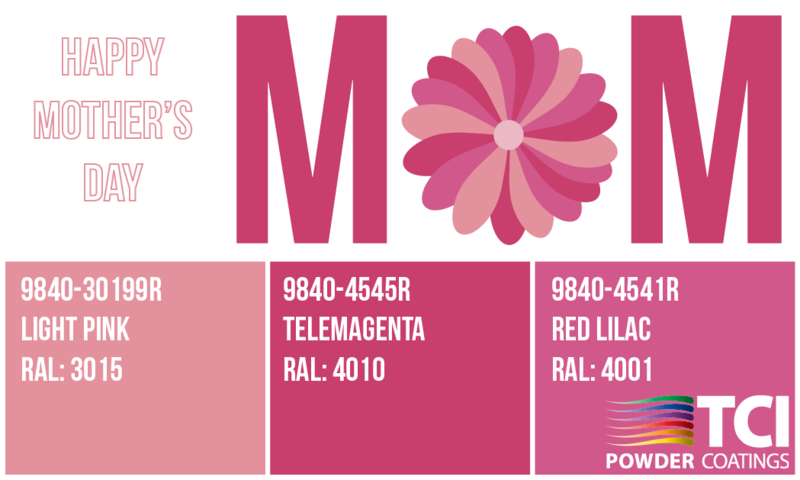 For more information on these brightly colored coatings of pink and red hues, visit tcipowder.com.